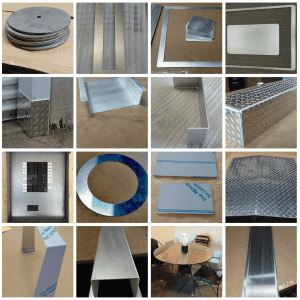 When you are working on your DIY project, you might need a product of metal for various parts of the project. 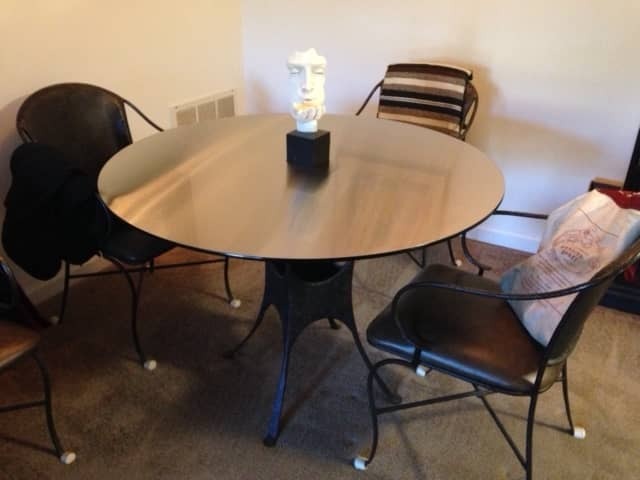 You might need a stainless steel frame or an aluminum plate or something else. 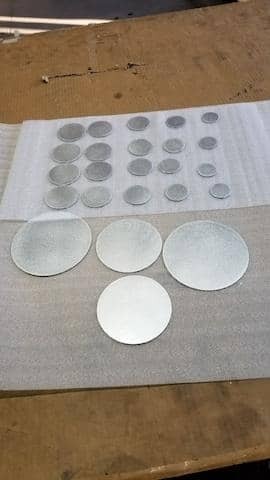 You might want a rectangle metal tray or a round metal circle as per your project demands. 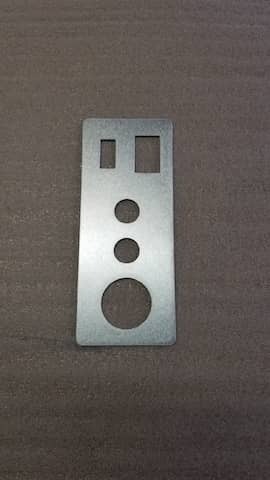 In such situations, you need to hire a reliable metal fabricator who offers high-quality and accurate metal fabrication services. If you search on the internet or your local business directory, you might find such metal fabricators with a proven track record and good reputation. When it comes to metal shapes, the sky is the limit. 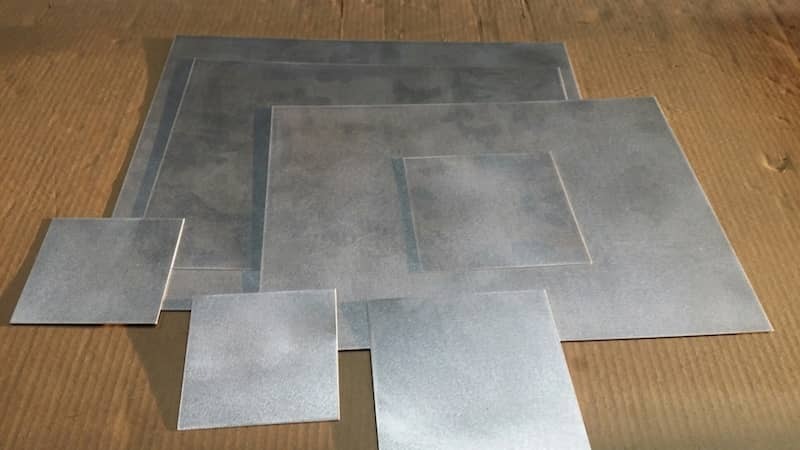 Thanks to the modern technology, you can think out of the box for your home improvement or DIY projects and the metal fabricator will facilitate you with desired metal shapes. You can go for a round, rectangle, U channel, Hat channel and many more according to your imagination. 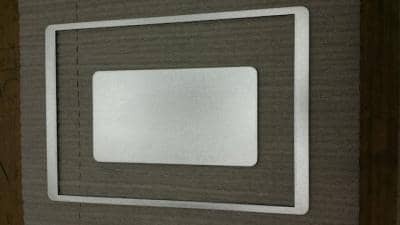 Here, in this blog, we will discuss some of the home applications where the rectangle metal shape is used. Whether you want to beautify your wall with a wall frame or you want to use a frame for the shelf, you can go for rectangle metal frame. 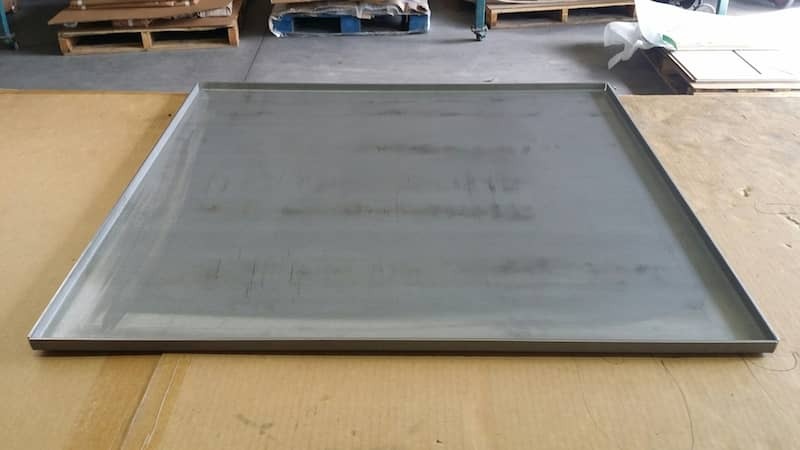 You can ask the metal fabricator to cut the metal sheet of your choice of metal such as stainless steel or carbon steel or aluminum with specific measurements. They will ensure that you get the exact shape with accurate measurements. You can use these frames for your bedroom or bathroom mirrors too. You might need a rectangular metal tray for your home or office. Sometimes, you want it for storage purpose. You can use it to store your automobile tools or other accessories. Here too, all you need to do is to fill the form online with specifications and the metal fabricator will fabricate according to your specified sizes. There is nothing as beautiful as a tiny coffee table on your deck or in your living room. How about making one rather than buying an expensive coffee table from the market. Hire a metal fabricator and tell your requirements and he will do the rest. So you have a beautiful painting in your collection and you want to hang on your wall. How about a rectangle metal wall hanging frame that makes the painting more beautiful with its finely cut smooth edges? It will surely make a splendid ambiance. Hire a right fabricator and he will do the job. 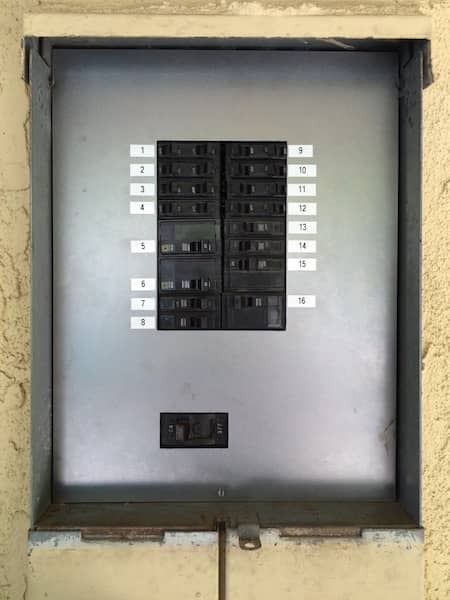 Covering something up with a panel is a very common use for a rectangular shaped metal part. Adding some cutouts in the right position makes it even more usable for gas, water and electric panels. There are many other home improvement products you can opt for. 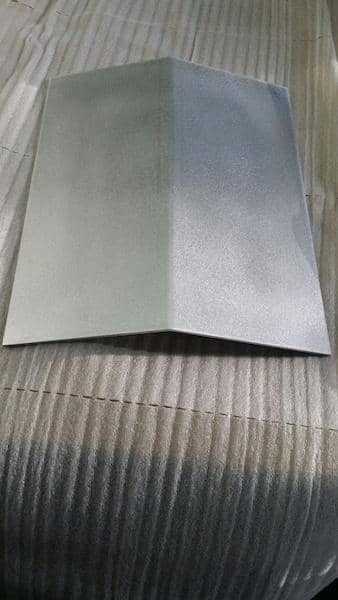 Metalscut4u.com is a leading metal fabrication service provider that has set a benchmark by offering best quality and accurate metal fabrication services at best price. You can fill the online form for specifications and they will deliver the product at your doorsteps in a few days. 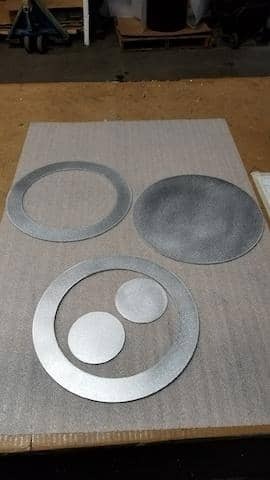 tray or a round metal circle as per your project demands. 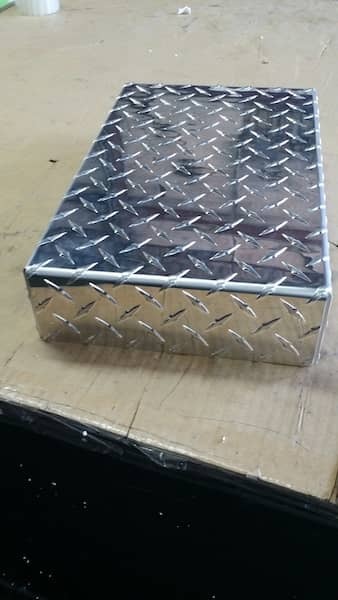 In such situations, you need to hire a reliable metal fabricator who offers high-quality and accurate metal fabrication services. If you search on the internet or your local business directory, you might find such metal fabricators with a proven track record and good reputation.